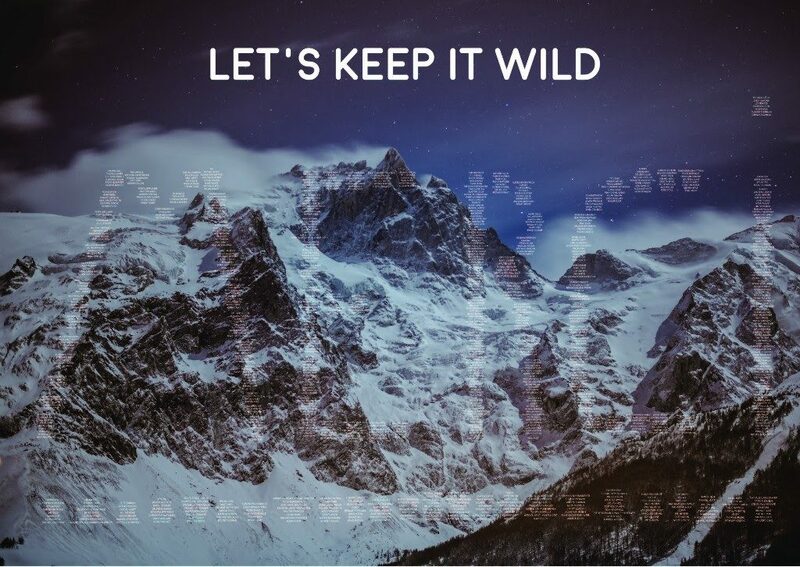 In the latest update from the ‘Let’s Keep It Wild’ La Grave crowdfunding campaign, it was revealed this week that Compagnie des Alpes (CDA) has withdrawn their bid to run the gondola in La Grave. The commune had selected two candidates (CDA and SATA) a few months ago – controversially not including the local crowd-funded organisation – but the situation now the CDA has stepped back is that SATA (Société d’Aménagement Touristique de l’Alpe d’Huez) is the only party in negotiations. According to CDA, they were unable to ‘cooperate in a serene way’ with the commune, and were also not able to access to the information required to make a thorough analysis. It’s difficult to predict what will happen from this point on as according to Joost Van Zundert – who started the crowdfunding campaign – the commune is still not communicating about the state of events. the commune asks the current exploiter to run the lift for another stretch of time. Since the current owner and the commune are having some legal issues, this latter option is not very probable. We try to follow it as closely as possible and keep you posted!